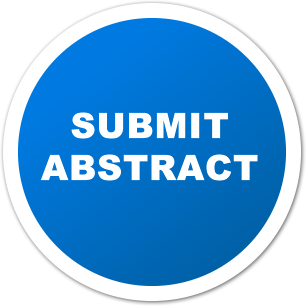 Conference Series LLC Ltd. is a renowned organization that organizes highly notable conferences throughout the globe. 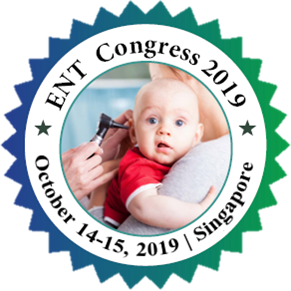 Currently we are bringing “4th World Congress on Ear, Nose and Throat Disorders” (ENT Congress 2019) scheduled to be held during October 14-15, 2019 at Singapore. The conference invites all the participants across the globe to attend and share New Technologies and New Therapeutic Treatments in ENT. To get the knowledge on New products of your competitors. To Strengthen your bond with existing customers. To interact directly to your target market. Optimize your sales and lead generation strategy.